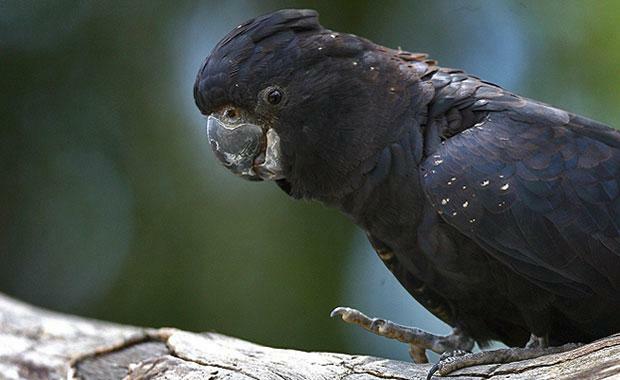 Australian Red-Tailed Black cockatoo is one of the species are going to extinct. In the result of there habitat. In Victoria, every year thousands of trees and especially Gum tree's are used by us to wipe our butts with regular toilet papers. Whereas recycled toilet papers are from 100% post-consumer waste (textbooks and office papers). Recycled toilet papers keep trees in the ground to absorb emissions created from other daily human activities and they protect soil from erosion and they keep our air clean. To help this little guy and the rest of his mate's change your toilet papers into a recycled toilet paper to save his home and make a healthier environment.